As many of you know, I have a few documentation scripts freely available on my site. One of the scripts is for Citrix XenApp/XenDesktop 7.0 through 7.7. Citrix introduced so many changes in version 7.8, 7.9 and 7.11 (and who knows what changes are coming in the future?) that I had to fork (to use a GitHub term) the script. Now there is a separate script for XenApp/XenDesktop versions 7.8 and later. I am working very hard to make sure I document all the details available for all the possible Machine Catalogs and Delivery Groups. 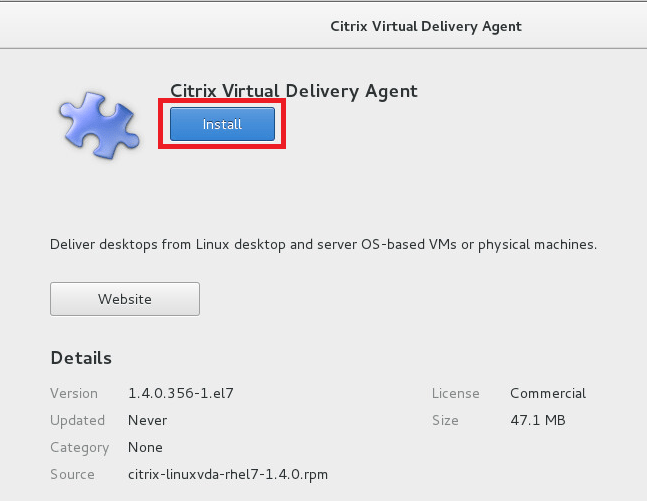 Recently Citrix released Linux Virtual Delivery Agent (VDA) 1.4. 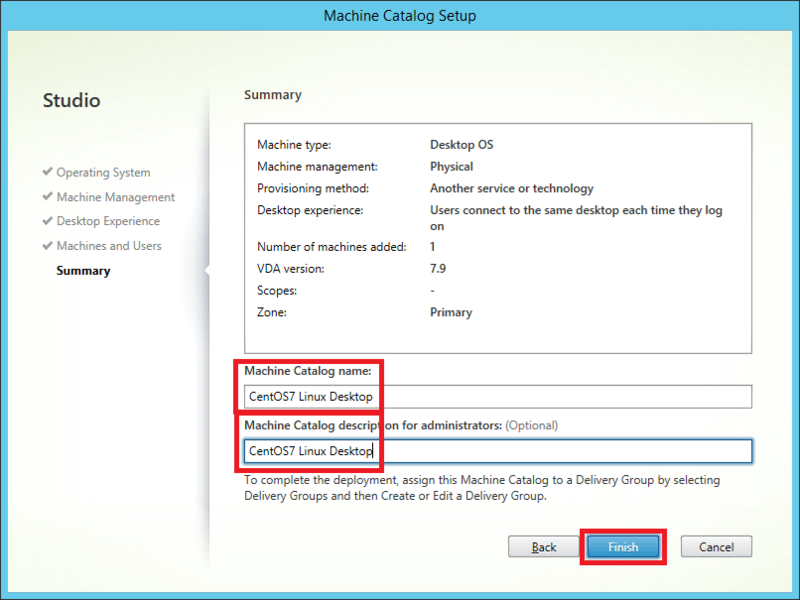 I was curious what the differences were when a Linux Machine Catalog and Delivery Group are added to Citrix Studio. Would my script handle the Linux information or would I be in for some work to make my script handle Linux. Time to find out. I know how to spell Linux and that is as far as my Linux knowledge went. First, I had to see what versions of Linux the VDA supported. Off to see what the Citrix documentation stated. 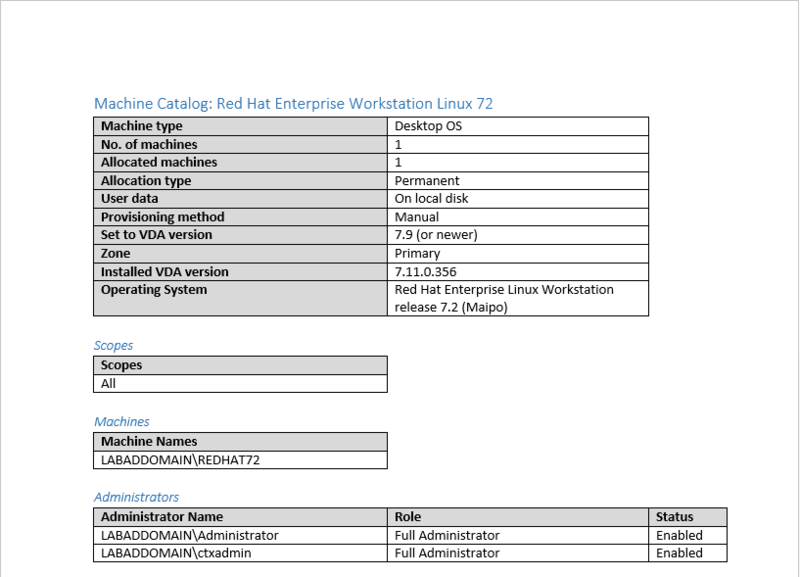 A fellow CTP works for Red Hat so I figured I would start with Red Hat Workstation 7.2. From beginning to end, it took me six hours to get a Linux desktop published and accessed via StoreFront 3.7. 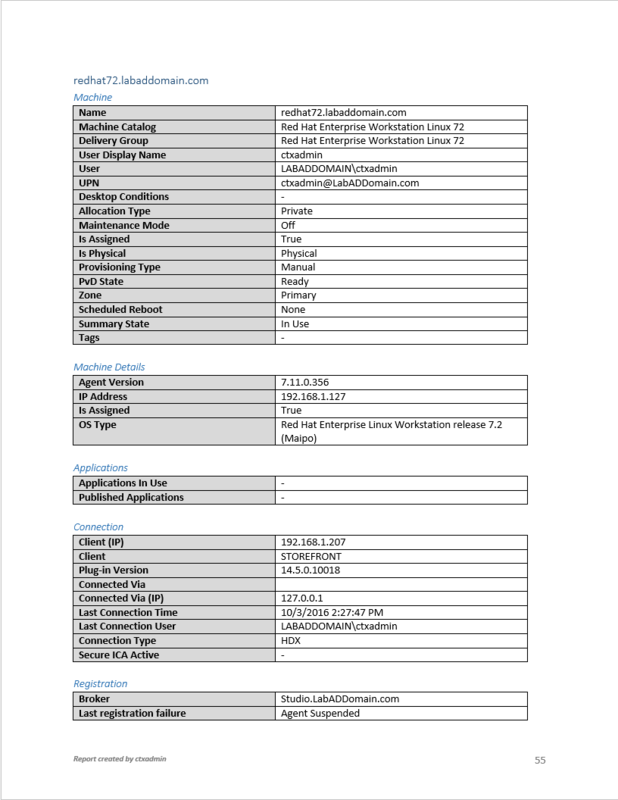 So now that I have a little bit of experience and know what is missing or doesn’t work in the Citrix documentation, I thought I would run through the entire process again using CentOS7 (since it is free and a kissing cousin to Red Hat Enterprise Linux) and, this time, document the process. I know there are others out there like me (scary thought) who would like to dip their toes into the Linux water and see what all the fuss is about this Linux VDA. I am using VMware vSphere/vCenter 6U2 as my hypervisor and a Synology 1515+ with 5TB of SSD storage for my datastore. I want to thank three of my fellow CTPs who know a lot about Linux for answering my hundreds of questions and reviewing this content: The World’s Oldest CTP Tobias Kreidl, Mr. Linux Tom Gamull and pseudo Klingon Chris Rogers. Installing and doing the basic configuration of either version is very easy and all done during the installation process. I created a user and set that user as administrator. The first thing I did after logging in was on Red Hat Linux was to register. 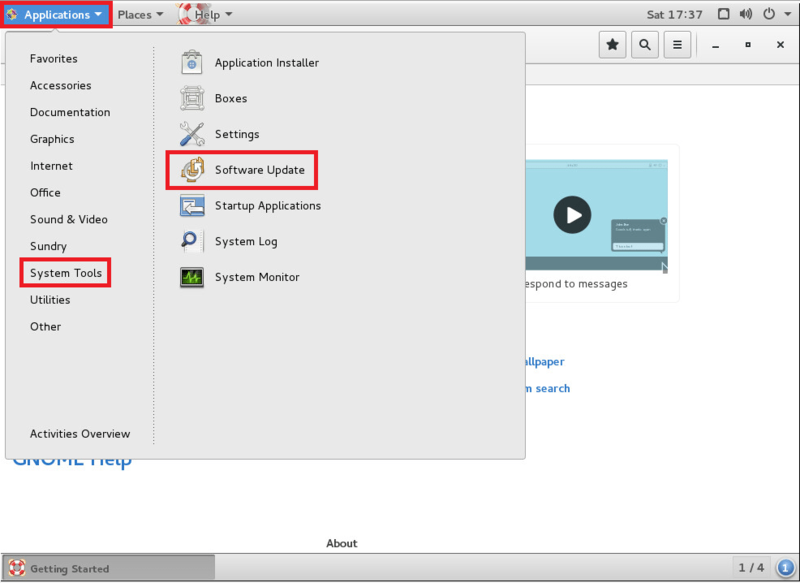 Then on both systems, I went to Application -> System Tools -> Software Update to make sure my system was up-to-date. Next step was to follow the horribly laid out Citrix instructions for Preparing the Linux machine for Virtual Desktop installation. I will be following the instructions for RHEL7/CentOS7. I am sure it is bad practice but I am logged in as root so I don’t get a bunch of “you ain’t the owner of this here file” errors when I attempt to edit a file. 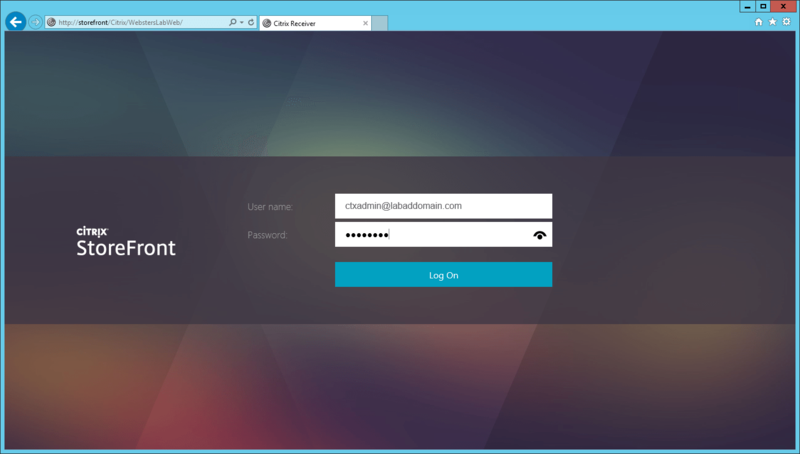 To log in as root, logoff as the current user, select Not listed and enter root when prompted for a username. 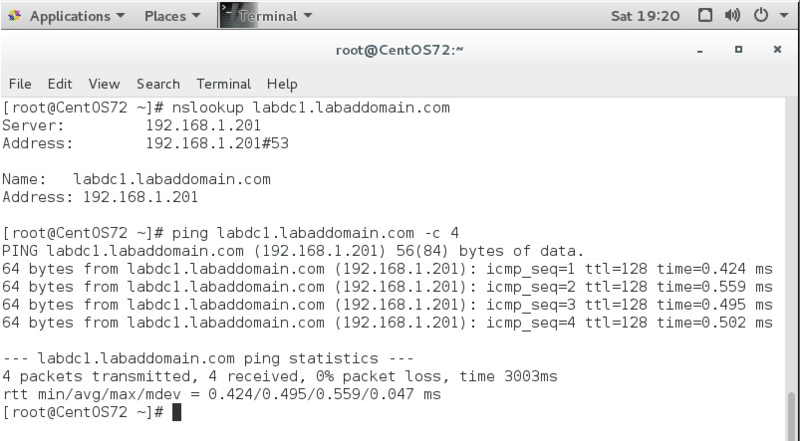 Note 1: Enter all commands given in the following steps in Terminal while logged in as root. Note 2: Whenever a file is modified with gedit, Save the file and then exit gedit. Following these two Notes will save me a lot of repeated typing and then I will not have to be redundant and superfluous. 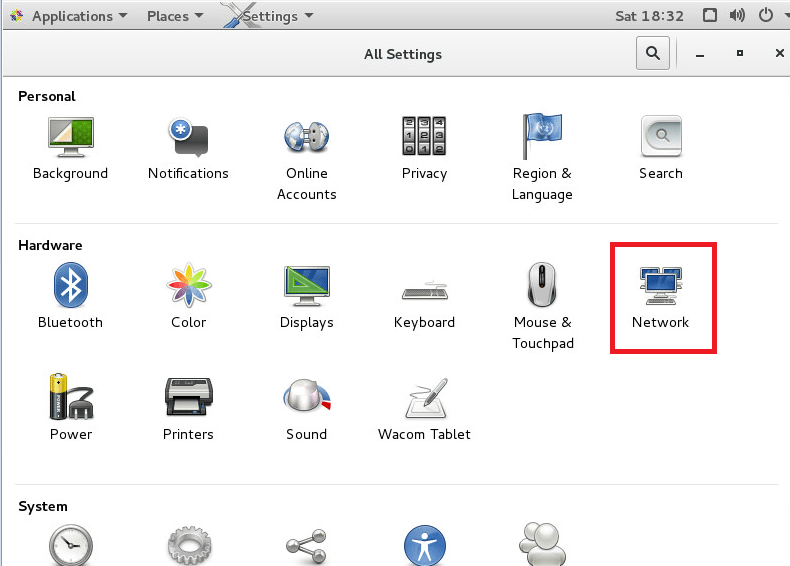 Make sure your network interface is setup and has an IP address. To ensure that the hostname of the machine is reported correctly, change the /etc/hostname file to contain only the hostname of the machine. 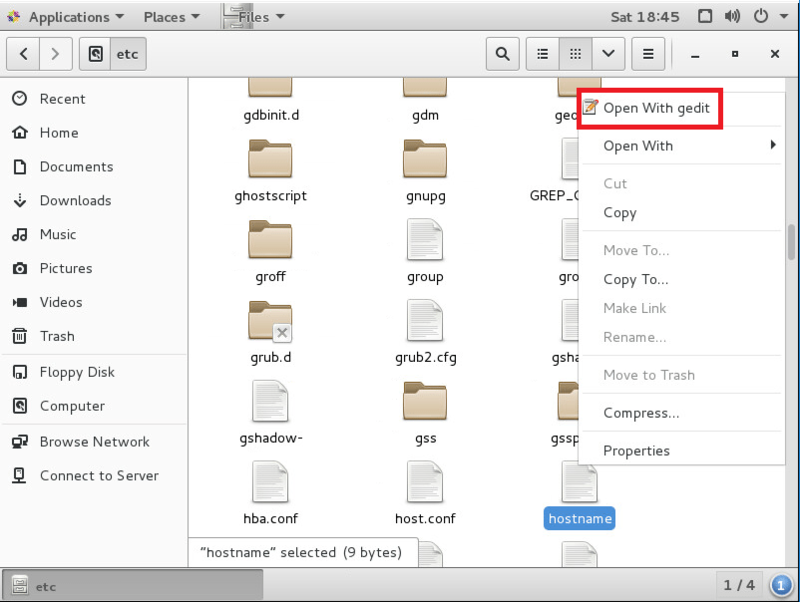 Double-click the /etc folder, scroll down to the hostname file, right-click and select Open With gedit. Verify the computer name is correct and exit the editor. What you should see is what we Windows people call the NetBIOS name. It should not show the FQDN of the host. Stay in the etc folder. This one I don’t fully understand. The machine is not a member of a domain yet but the FQDN of the machine is needed here. There are two closely named files: host.conf and hosts. It is the hosts file that needs to be changed. Right-click the hosts file and select Open With gedit. Note: If you see Read-only next to the filename, you are not logged in as root and you cannot edit the file. Bad person. You didn’t follow my instructions before Step 1. Tsk, tsk. Note: We are ignoring IPv6. Here is my hosts file before and after my change. 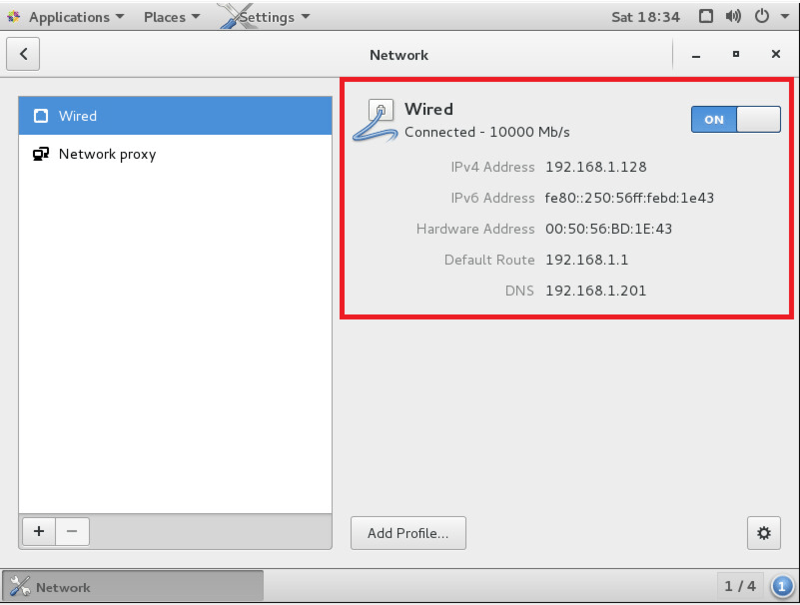 Verify that the hostname is set correctly. A command prompt is needed. That means Terminal is needed. Type in hostname and press enter. This should return what we Windows people like to call the NetBIOS name. It should not return the FQDN. That is next. Type in hostname -f and press enter. This should return the FQDN. Verify that you can resolve the FQDN and ping the domain controller and XenDesktop Delivery Controller. Note: Those Linux people sometimes prefer to use dig instead of nslookup. Citrix wants us to edit the /etc/chrony.conf file. You should be logged in as root still. Go back to what we Windows people call File Explorer. You should still be in the /etc folder. Right-click the chrony.conf file and select Open With gedit. After you save your changes and exit the editor the chrony daemon must be restarted. Note: If you are also looking at the Citrix documentation, you will notice many of the commands to follow are preceded by “sudo“. What is this sudo thing? user (such as Fedora, Red Hat, openSuSE), while some do not (such as Ubuntu and Debian). There are pros and cons for each. user (most often the root user). 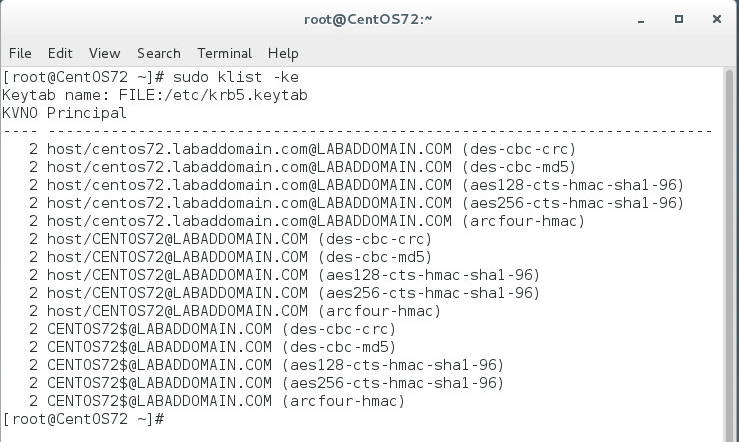 Since we are logged in as root, there is no need to use sudo in front of all the commands. 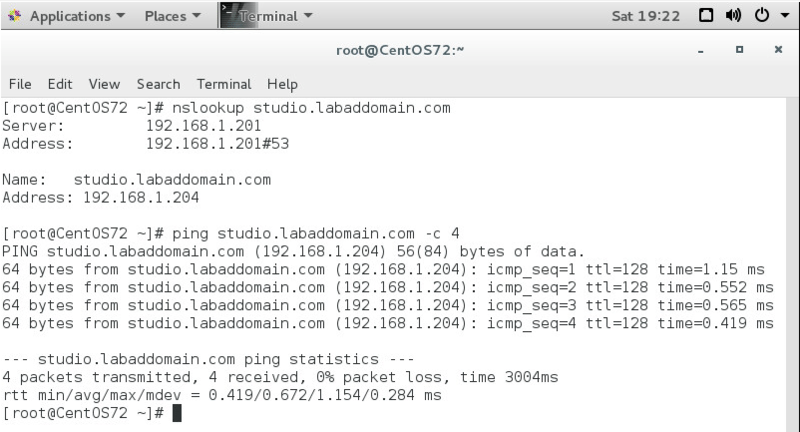 However, I will continue to use sudo because from what I was told, sudo logs all activity so it is good practice. 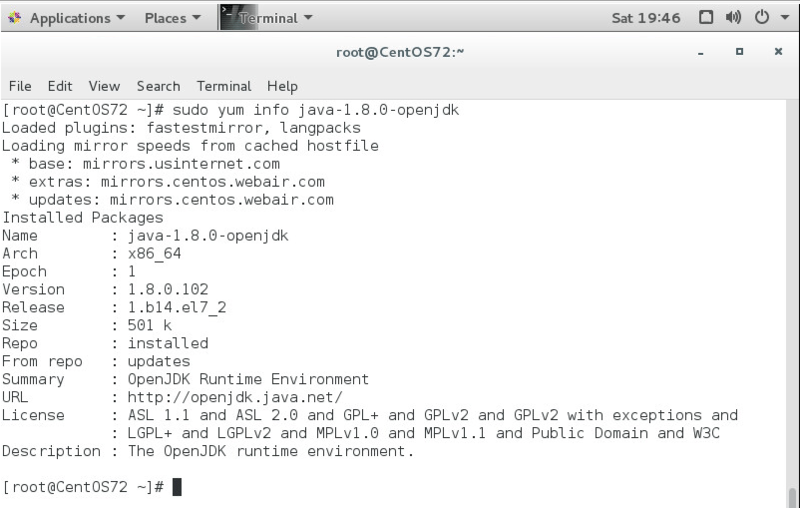 The Linux VDA is dependent on OpenJDK. The runtime environment should have been installed as part of the operating system installation. What the heck is “~/”? 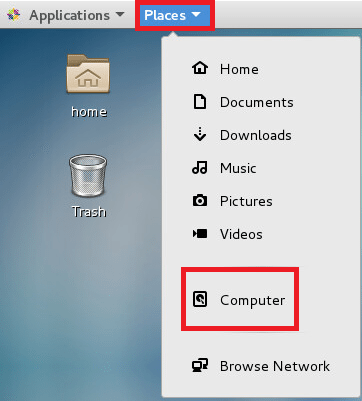 In Linux that is the user’s home folder. Every user has one including the root account we are logged in as. Open a new shell and verify the version of Java. 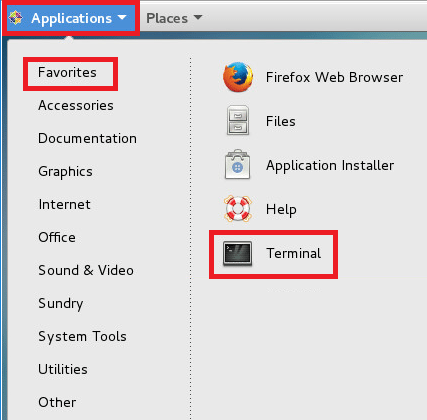 Close Terminal and open a new Terminal session. 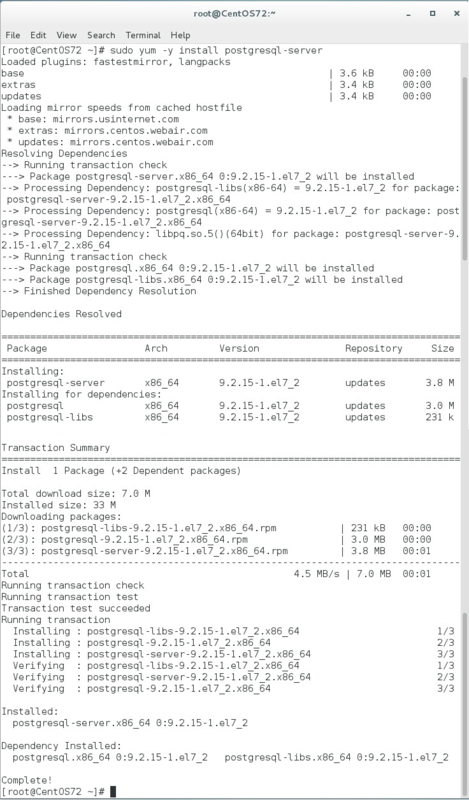 The Linux VDA requires PostgreSQL version 9.2 or newer on RHEL 7/CentOS7. The following post-installation step is required to initialize the database and ensure service starts on boot. This will create database files under /var/lib/pgsql/data. Since I am running vSphere 6U2, I am only showing the instructions for VMware. If the VMware Time Synchronization feature is enabled, within each paravirtualized Linux VM you will experience issues with NTP and the hypervisor both trying to synchronize the system clock. To avoid the clock becoming out of sync with other servers, the system clock within each Linux guest must be synchronized with NTP. This requires disabling host time synchronization. 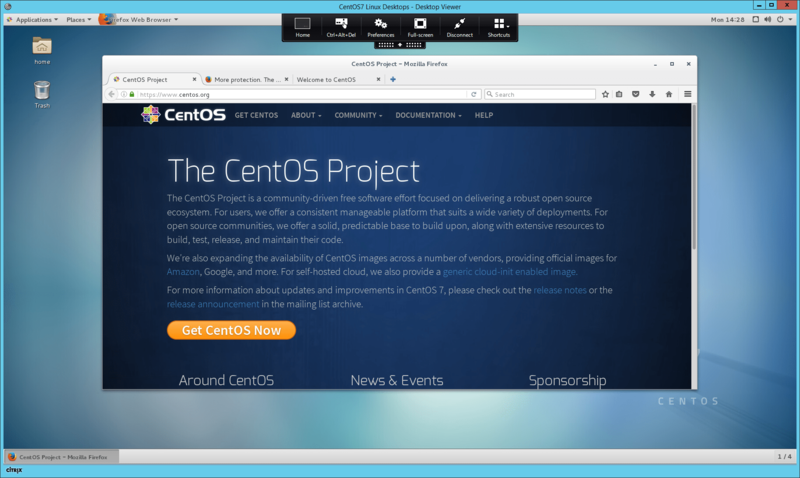 Note: Both RHEL7 and CentOS7 installed the open-vmware-tools so the VMware tools would not install for me. Well, not without a lot of work so I decided to just leave that alone. 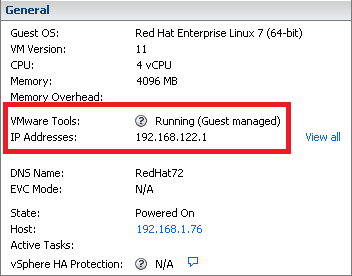 My two VMs both show VMware Tools as “Guest managed” with the same IP Address even though both VMs had different IP addresses. In the Advanced box, uncheck Synchronize guest time with host. Follow the instructions below for your chosen method. 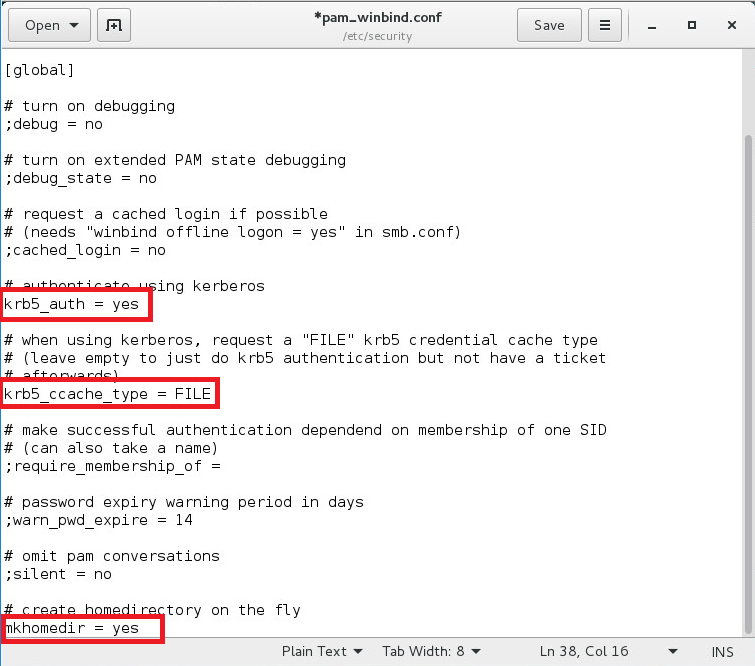 I used Samba Winbind that Citrix recommends even though the Red Hat documentation for joining their Linux version to a domain recommends against using Winbind. 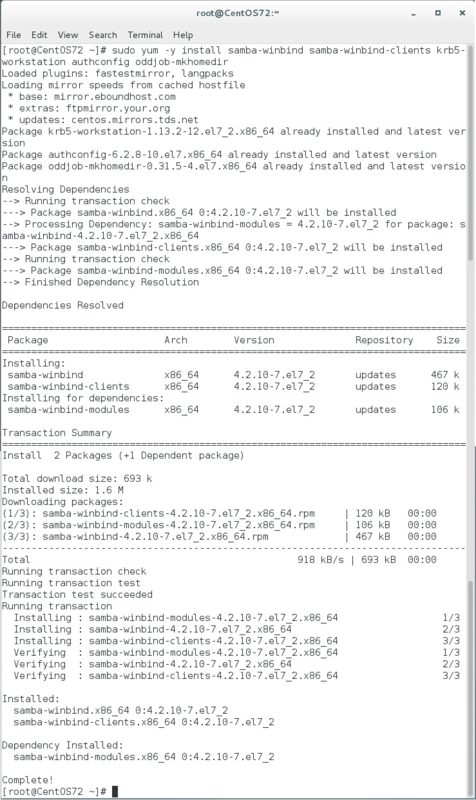 Samba Winbind had been a traditional way of connecting Linux systems to AD. necessary to use but it is no longer the first choice in general. 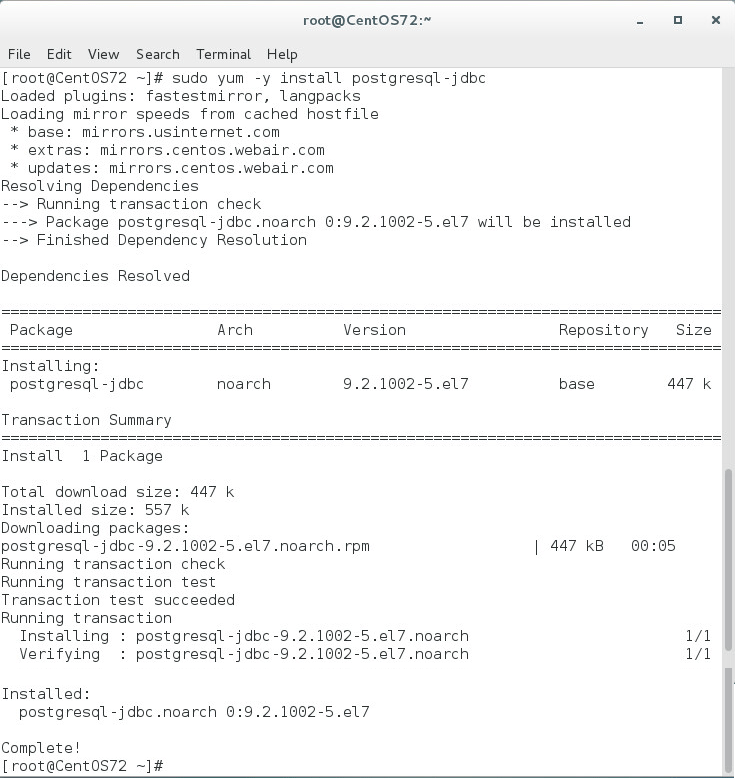 Install or update the required packages. The Winbind daemon must be configured to start on boot. Note: The following command is one command broken into separate parts by “\”. There should be no blank lines between any of the lines. Note 3: –krb5kdc=fqdn-of-domain-controller -> FQDN of one of your Active Directory domain controllers. Preferably the one holding the PDCe FSMO role. 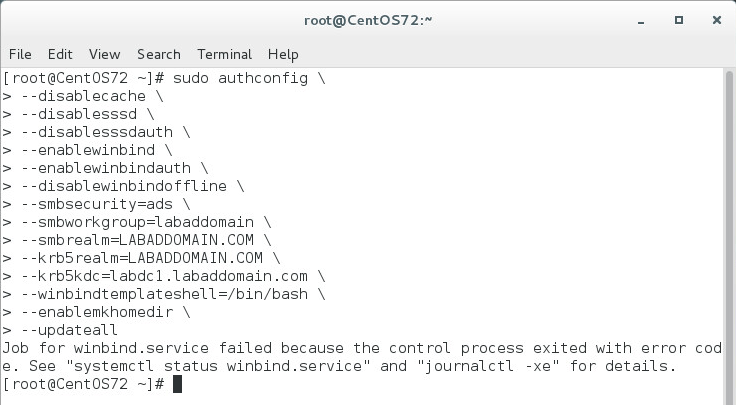 Ignore any errors returned from the authconfig command about the winbind service failing to start. From Terminal, type in gedit /etc/samba/smb.conf and press enter. Scroll down until you see the section [global] and then AFTER the line #–authconfig–end-line– add the two lines. 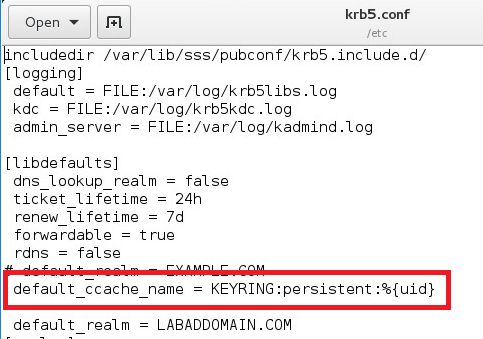 The system keytab file /etc/krb5.keytab is required by the Linux VDA to authenticate and register with the Delivery Controller. 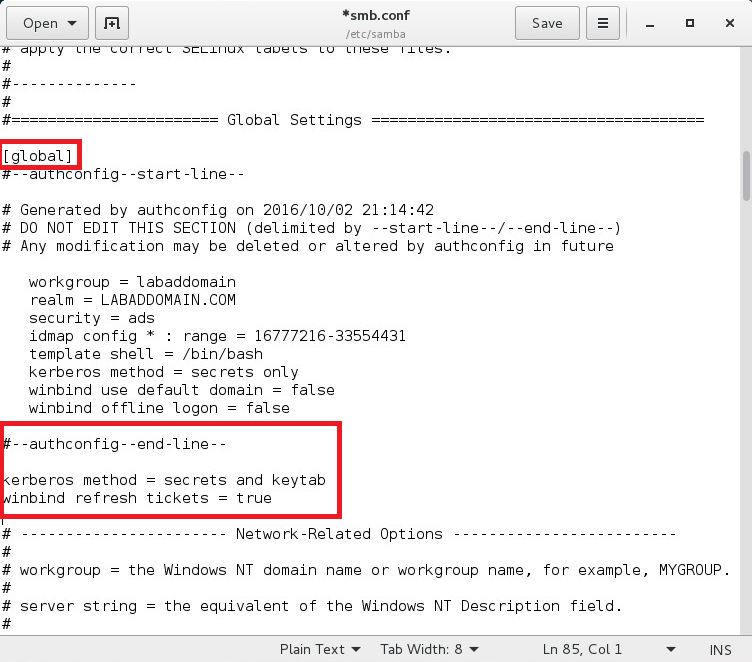 The kerberos method setting above will force Winbind to create the system keytab file when the machine is first joined to the domain. Where REALM is the Kerberos realm name in upper-case, and user is a domain user with permissions to add computers to the domain. Ensure any leading semi-colons “;” are removed from each of the three settings. From Terminal type gedit /etc/security/pam_winbind.conf and press Enter. In Terminal type gedit /etc/krb5.conf and press Enter. Here are my before and after. 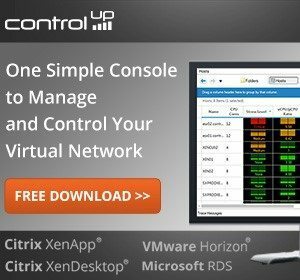 The XenDesktop Controller requires that all VDA machines, whether Windows or Linux, have a computer object in Active Directory. Run the Kerberos kinit command to authenticate the machine with the domain controller using these keys. The machine and realm names must be specified in uppercase, and the dollar sign ($) must be escaped with a backslash (\) to prevent shell substitution. In some environments, the DNS domain name is different from the Kerberos realm name; ensure the realm name is used. If this command is successful, no output is displayed. 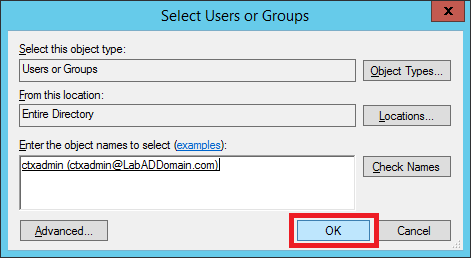 Where user is a user in your Active Directory domain. I got back a LOT of information. Use the wbinfo tool to verify that domain users can authenticate with the domain. 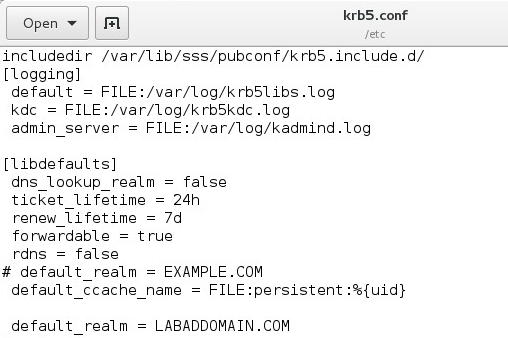 The domain specified here is the AD domain name, not the Kerberos realm name. 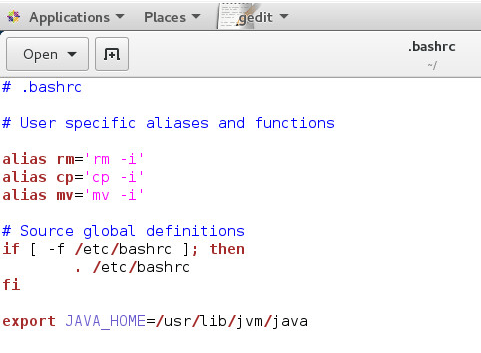 For the bash shell, the backslash (\) character must be escaped with another backslash. This command will return a message indicating success or failure. Note: I will let you know the following instructions from Citrix do not work but we will still get the job done. Uh oh, now what. 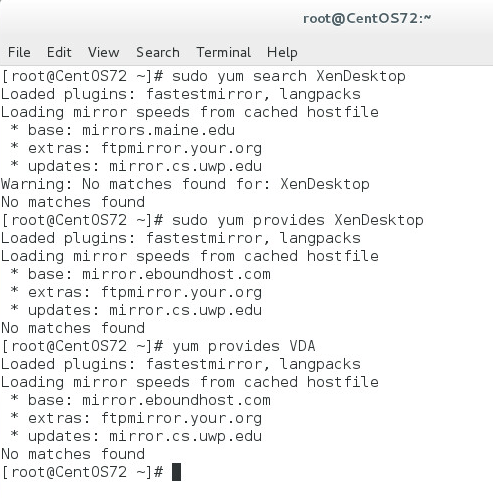 I turned to Google and asked “search linux yum for packages” from which the first hit was for CentOS. Now what? As we American style football fans say, “Punt!”. 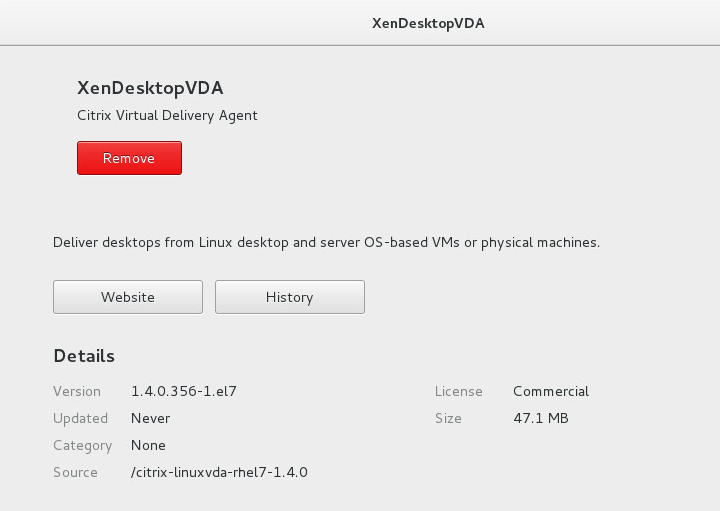 Time to see if the Linux VDA is available on the XenApp/XenDesktop product download page. 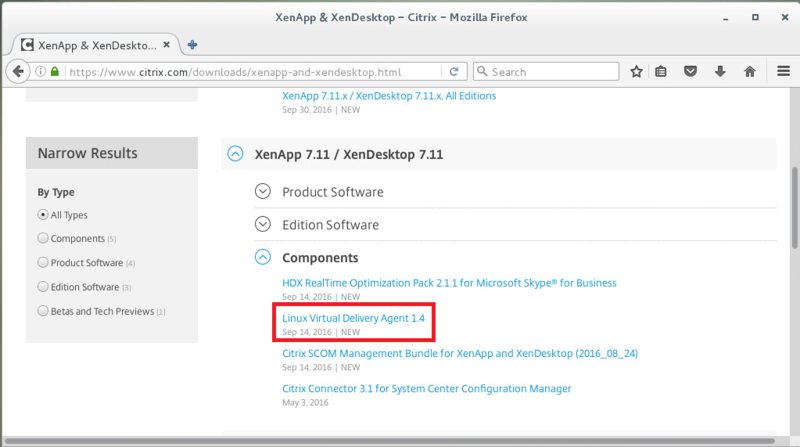 Using an internet browser in your Linux VM, log in to Citrix.com and go to the downloads page for XenApp & XenDesktop. 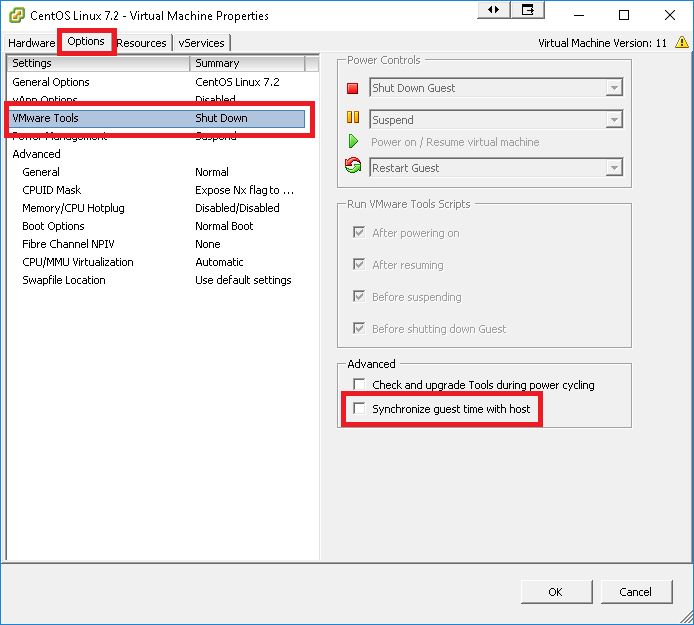 Expand XenApp 7.11 / XenDesktop 7.11 and expand Components. 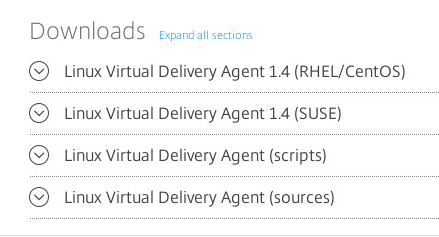 There you will see the link to download the Linux Virtual Delivery Agent 1.4. 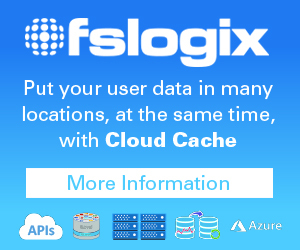 Click that link, scroll down to and expand the option for your flavor of Linux. Click Download File under your flavor of Linux. Accept the License Agreement. 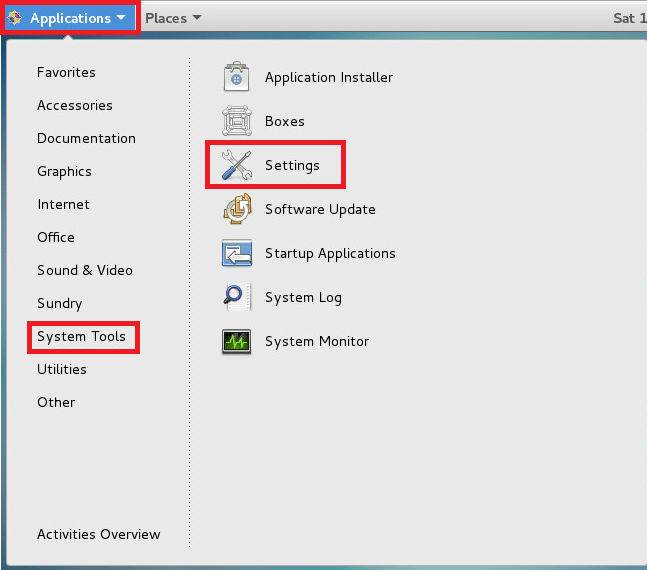 Since we are logged in as root, select Open with Software Install (default) and clock OK.
Click the Software option on the taskbar. When the red Remove button appears, exit the XenDesktopVDA installation dialog and your internet browser. Before we continue, the Install screen showed the package name for the LinuxVDA. I just want to see if the yum search command will find that package. Oh well, looks like Citrix wants to keep the Linux VDA to themselves. After all this work, I would recommend restarting your Linux VM just to make sure everything is fresh before the next steps. Update: Tom showed me how to find the Linux VDA package. Citrix changed the name but didn’t update their documentation! I know, shocking, isn’t it. Now that we finally found the package, what version is it? Yes, that is the correct version. Citrix, update your documentation! Note: Notice there is no “.rpm” file extension. 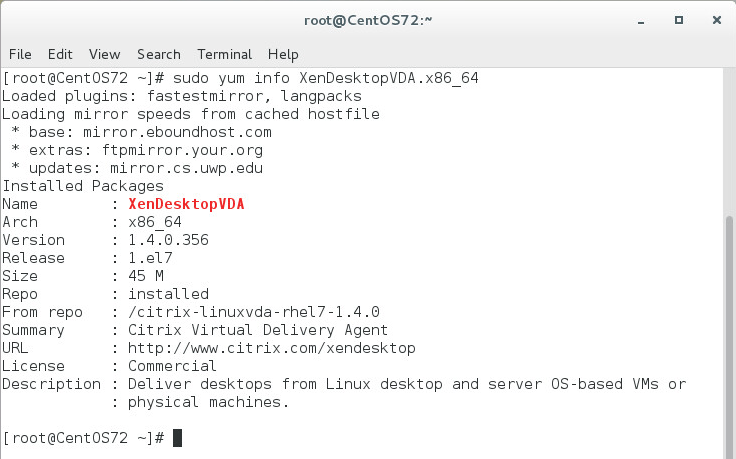 After installing the package, you must configure the Linux VDA by running the ctxsetup.sh script. Before making any changes, this script will verify the environment and ensure all dependencies are installed. If necessary, you can rerun this script at any time to change settings. Answer each question asked. 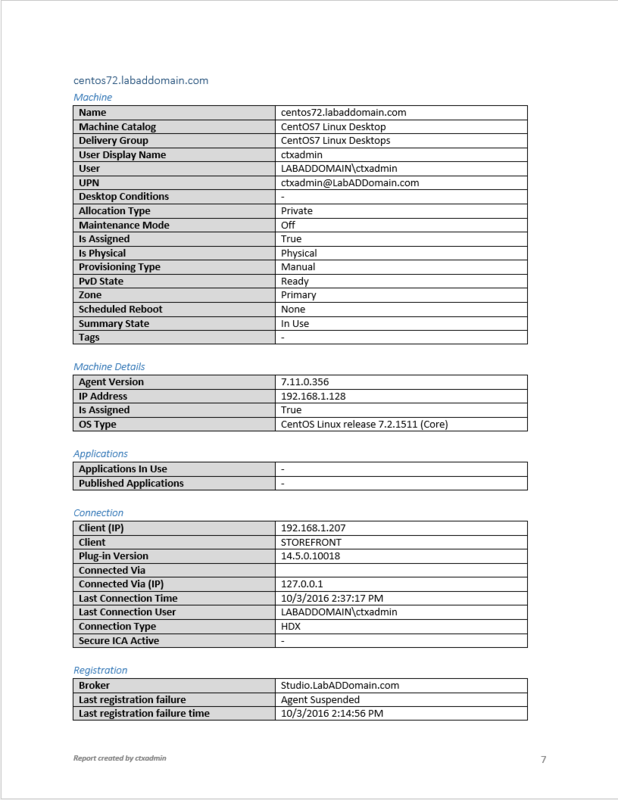 The Citrix documentation shows how to automate the script. When the configuration is complete, exit Terminal. We are now FINALLY ready to create our Machine Catalog. 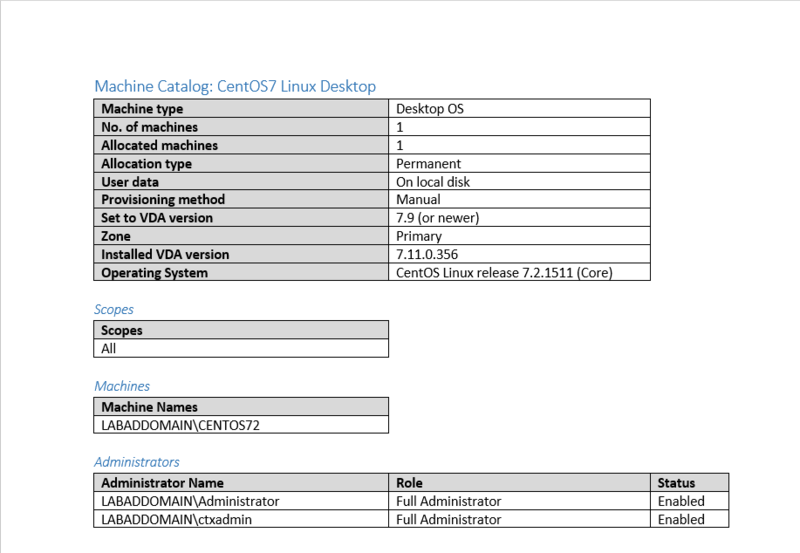 The process for creating machine catalogs and adding Linux VDA machines is very similar to the traditional Windows VDA approach. 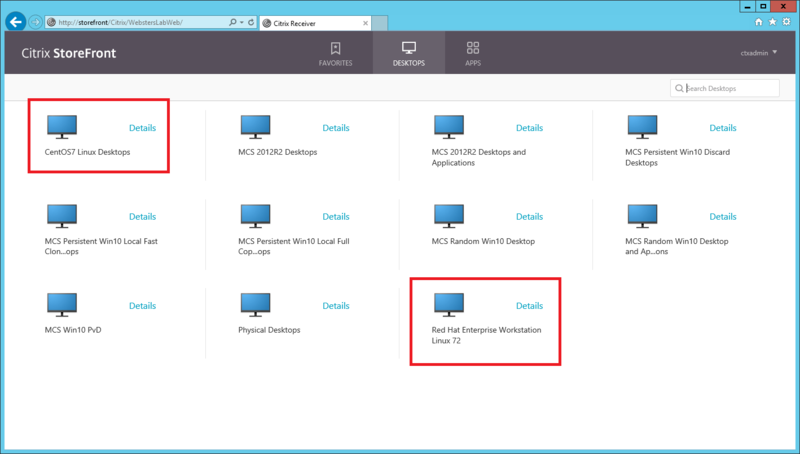 Window Server OS or Server OS option for a hosted shared desktops delivery model. 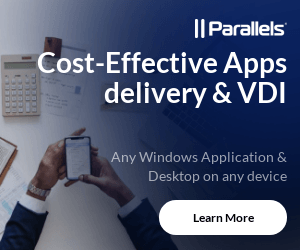 Windows Desktop OS or Desktop OS option for a VDI dedicated desktop delivery model. Ensure machines are set as not power managed. As PVS and MCS are not supported for Linux VDAs, choose the Another service or technology (existing images) deployment method. 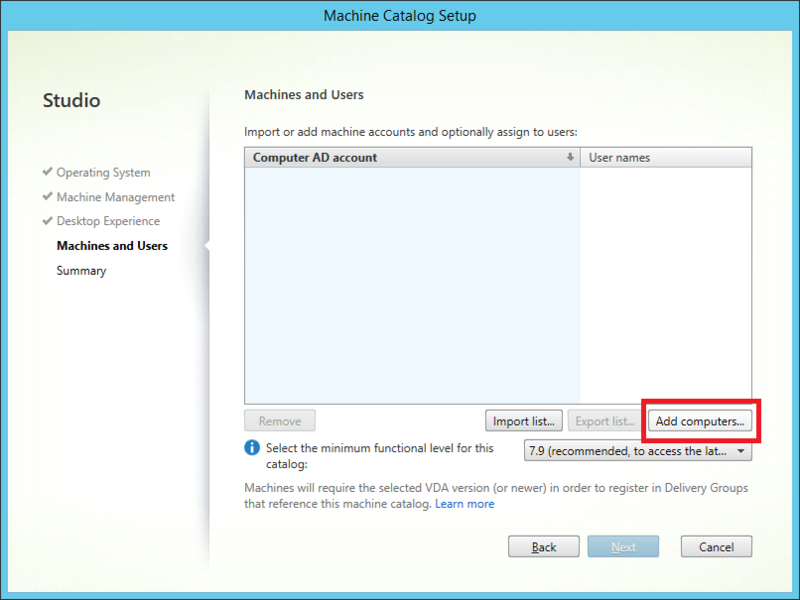 In Citrix Studio, right-click on Machine Catalogs and select Create Machine Catalog. Select Desktop OS and click Next. Select Machines that are not power managed and Another service or technology and click Next. Select the appropriate option and click Next. 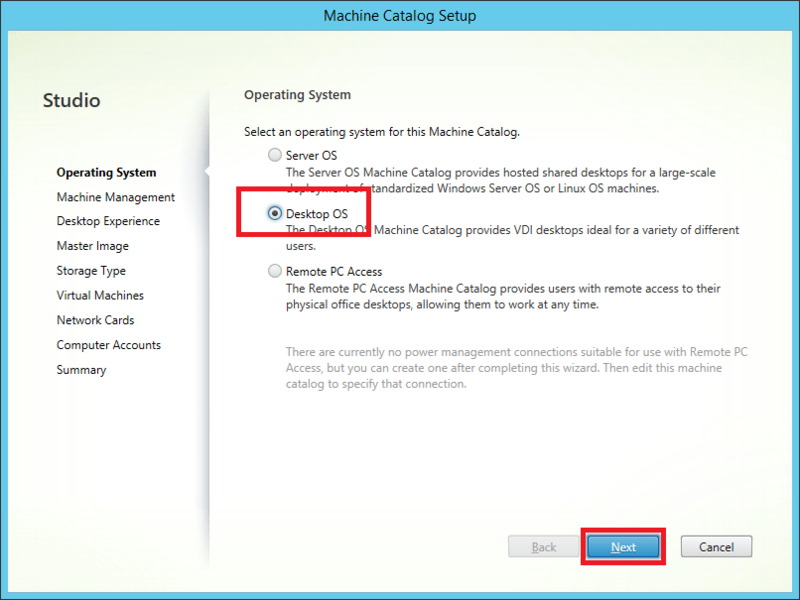 I am choosing Static as I only have one desktop and my Citrix Admin account will use it. 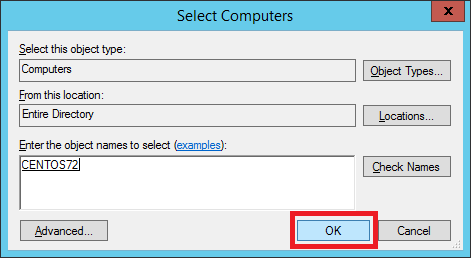 Enter the computer name and click OK.
Click the … under User names. Enter the user name for this desktop and click OK. 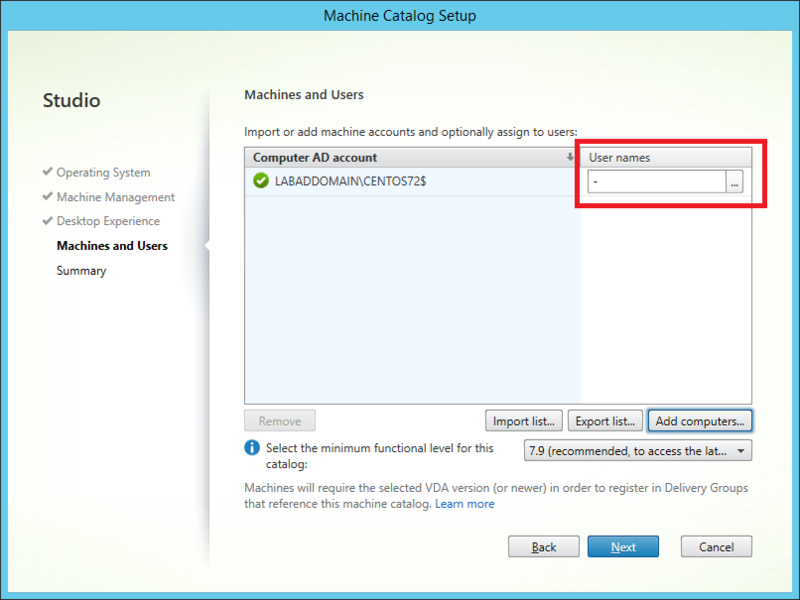 Enter a Machine Catalog name, an optional Machine Catalog description and click Finish. The Machine Catalog appears in Studio. If you look at the Installed VDA version, it shows version 7.11.0.356 but we installed Linux VDA 1.4. 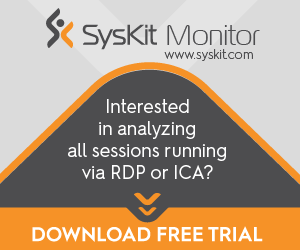 Citrix has an article showing the mapping between the VDA versions. 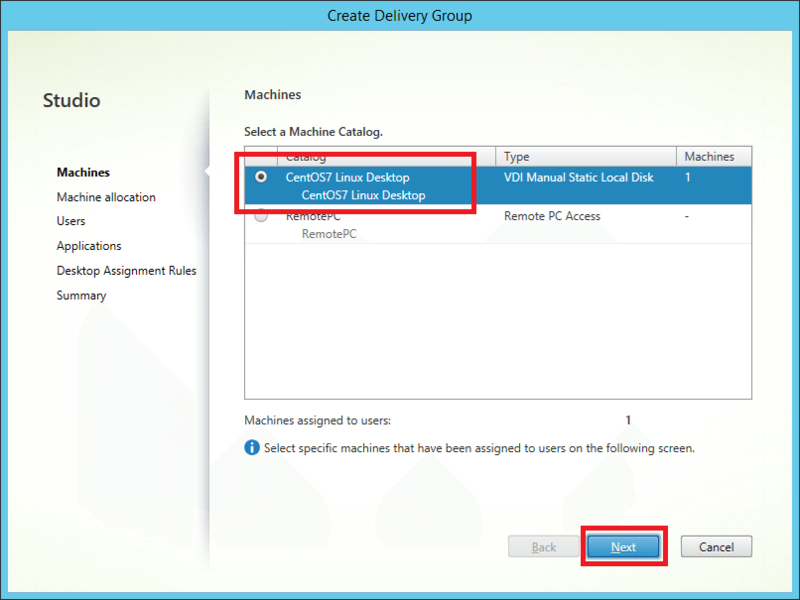 The process for creating a delivery group and adding machine catalogs containing Linux VDA machines is almost identical for Windows VDA machines. 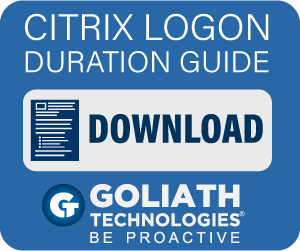 Refer to the online Citrix Product documentation for a more complete description of how to complete these tasks. 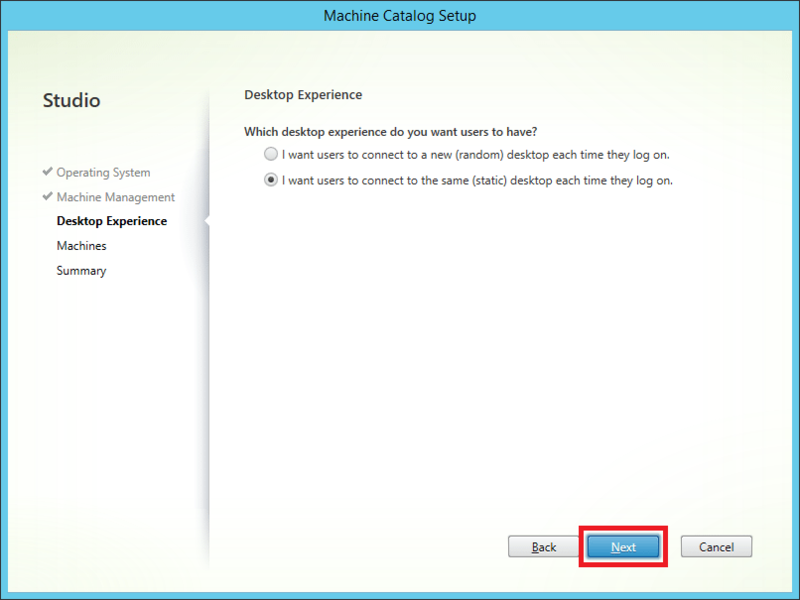 For delivery type, select Desktops. 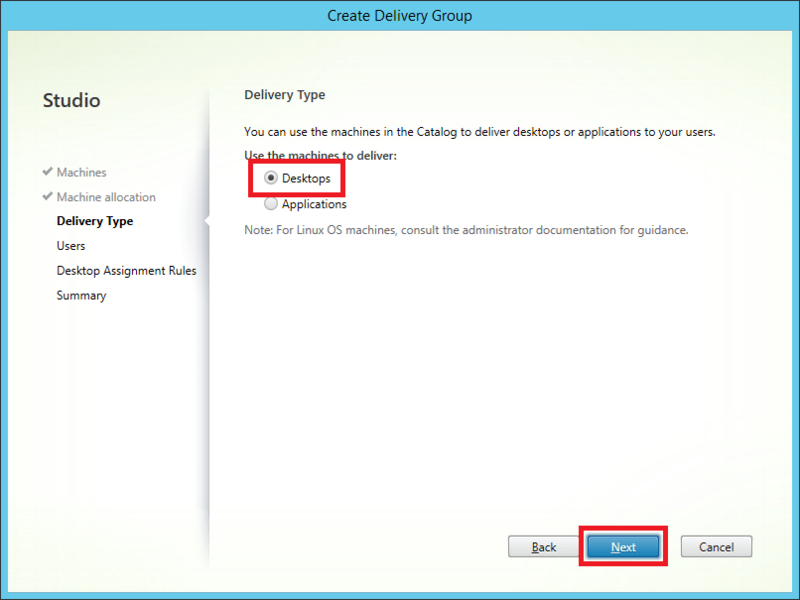 Linux VDA machines do not support application delivery. 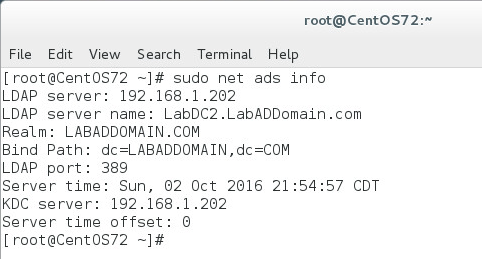 Ensure the AD users and groups you select have been properly configured to logon to the Linux VDA machines. 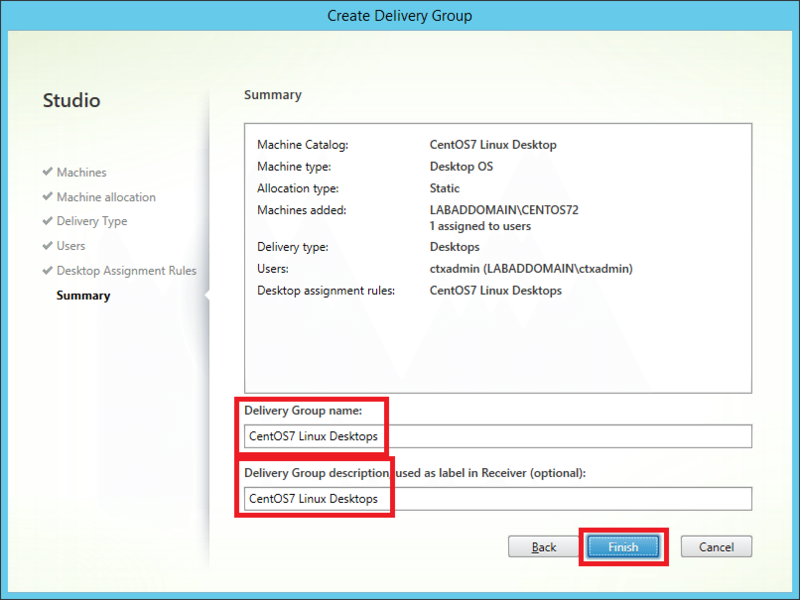 In Citrix Studio, right-click on Delivery Groups and select Create Delivery Group. 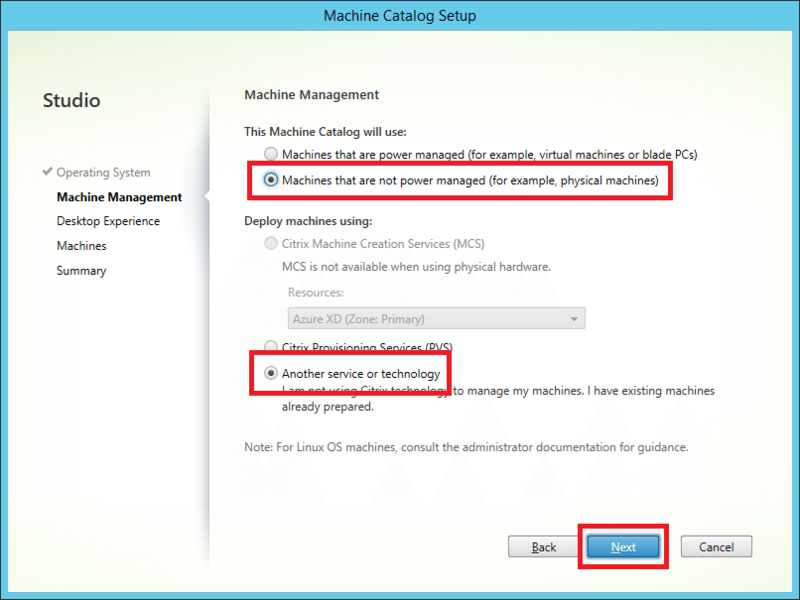 Verify the Linux desktop Machine Catalog is selected and click Next. 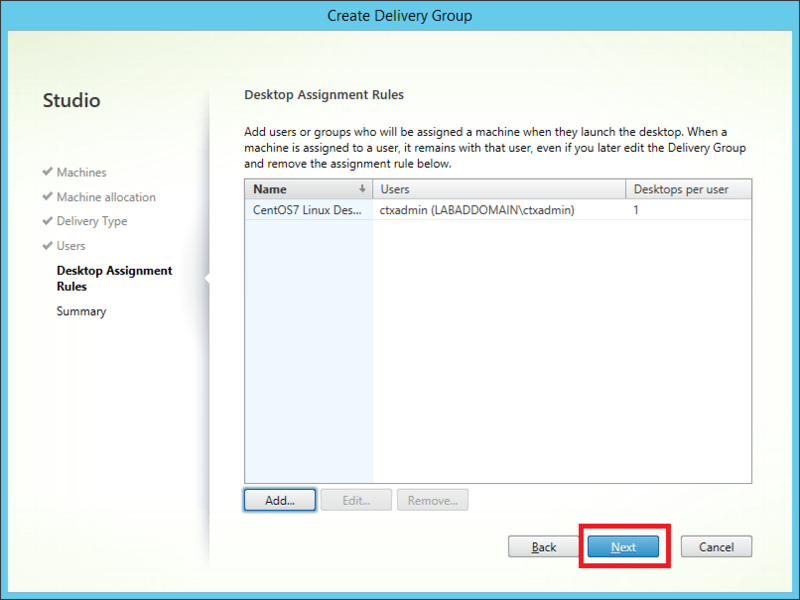 If using Static Desktop, verify the User Assignment is correct and click Next. 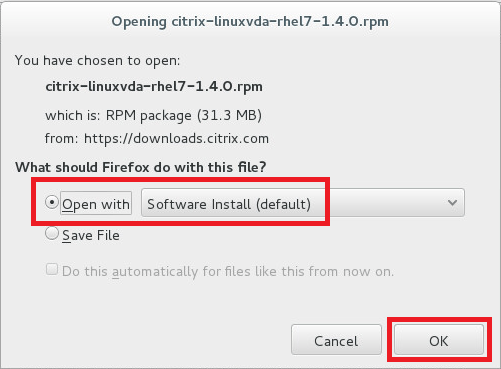 Since, at this time, you cannot do published applications with the current Linux VDA, select Desktops and click Next. Select the appropriate Users option and click Next. 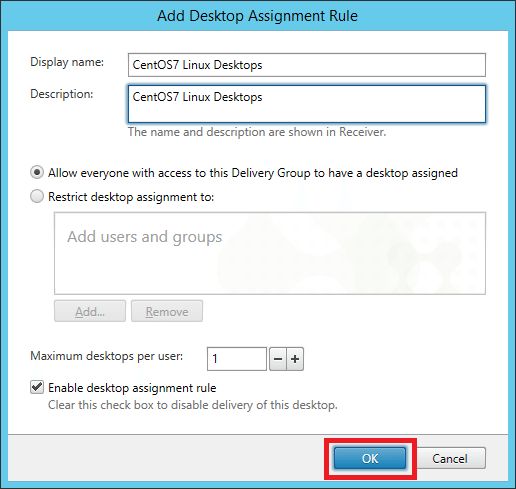 Enter a Display name, Description, select a User option, Maximum desktops per user, leave the Enable desktop assignment rule selected and click OK. 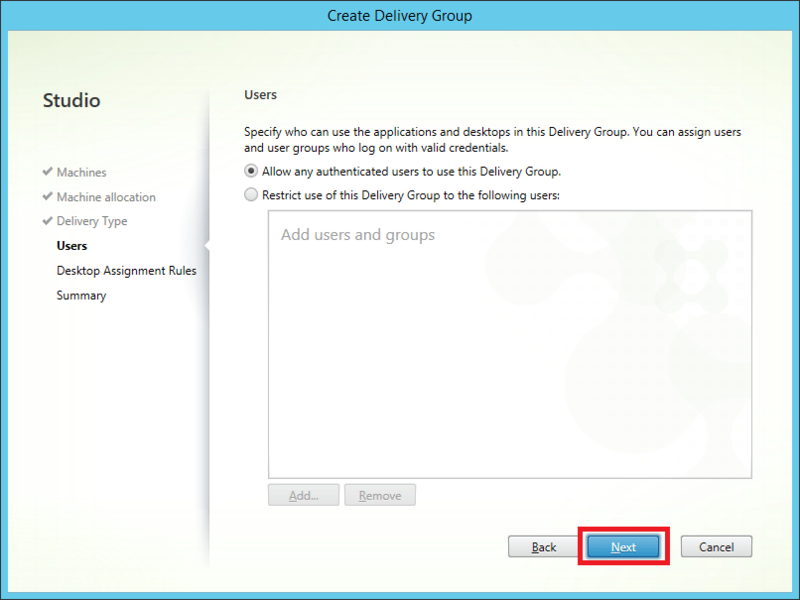 Enter a Delivery Group name, an optional Delivery Group description and click Finish. The new Delivery Group appears in Studio. Now to the last step, accessing the desktop through StoreFront. Log on to StoreFront using Active Directory domain credentials using a user who has access to the Linux desktop. My Red Hat Enterprise Linux and CentOS7 desktops appear as available. I can now launch both desktops. 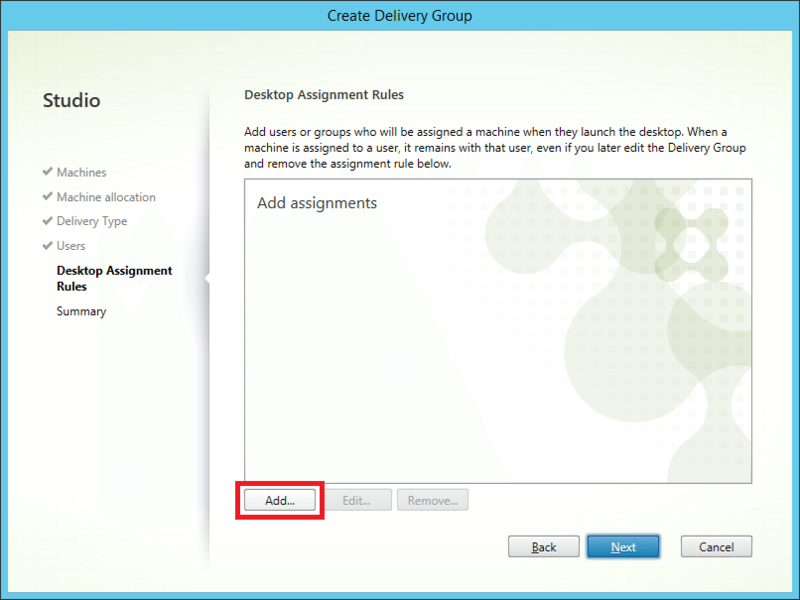 Step 17 What about the XenApp/XenDesktop V2 Documentation Script? Glad you asked since the entire purpose of this experiment was to make sure the V2 script handles the Linux VDA correctly. How does it do? Not bad if I say so myself (but I may be a tad biased). This was fun and I learned a lot over the three days I spent on this project. It really helps to have great friends like Tobias, Tom, Chris and all the people who responded on Twitter when I had questions. Citrix really needs to make this Linux VDA documentation more understandable for those who may want or need to test it for their business who, like me, may know nothing about Linux other than how to spell the name. Citrix really needs someone to actually step through their documentation and see what a PITA it is to use what they write. I prefer Red Hat Linux to CentOS because Red Hat just “feels” more polished and more “better” to this very non-Linux person. What is the point of all the manual steps? I thought those Linux people were supposed to excel in scripting and automation. 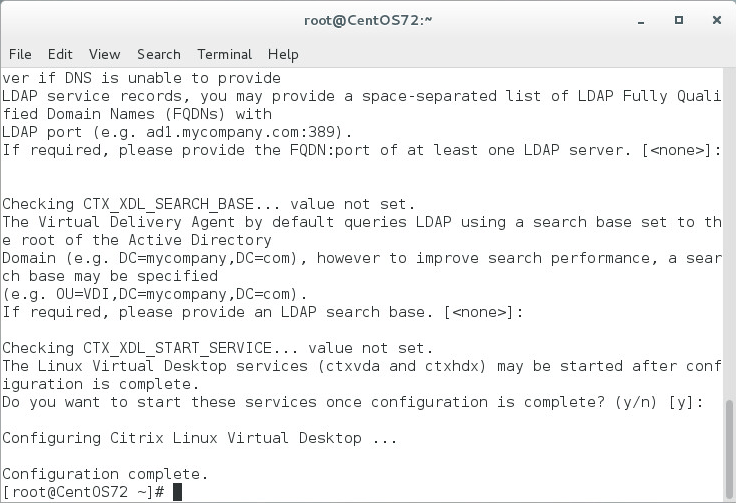 If I cannot (yet) use MCS or PVS with the Linux VDA, how the heck do you do all these manual steps on hundreds of Linux desktops to get them ready for XenDesktop? when I add the machine “Machine Catalog” it goes well. but when adding to the “Delivery Group” it has the status of initializing forever. Can you tell me where I might have gone wrong? I really hope you are not using Linux VDA 1.4. There have been many updates to the Linux VDA since this article and I have not kept up with it. If you are on Twitter, you may want to reach out to fellow CTP Tom Gamull @MagicalYak. 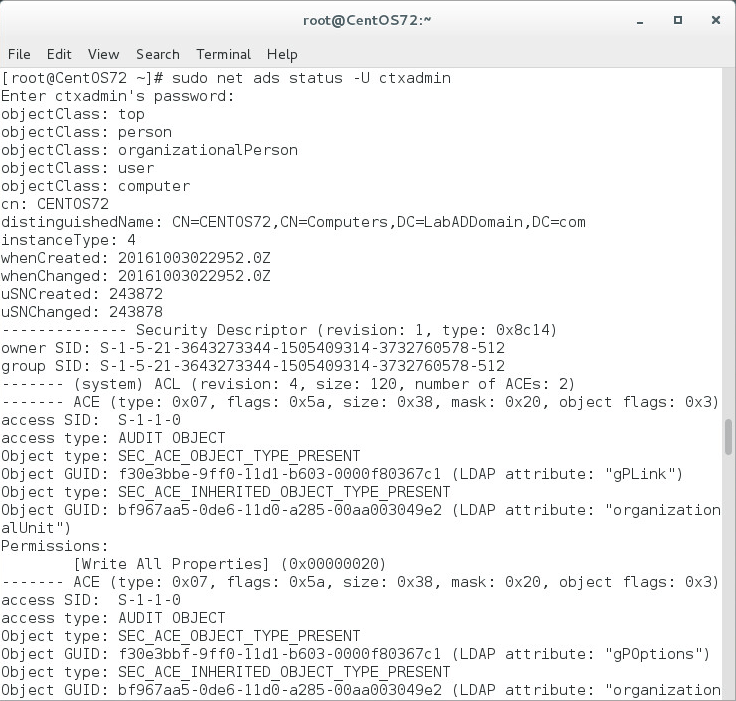 How do i login as root in linux VDA?? Its getting logged in as domain user..
You’d have to ssh but most people wouldn’t logon as root. They would run a sudo command or “wheel to root”. Since root is a Linux account I don’t see a way to map a user in ad to it from the Citrix vda side. Wondering if you have an update to this? I have a client with interest for a Linux deployment, but as you said in this post. 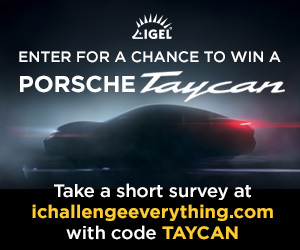 If it can’t be managed with a single image method – whats the point? I need to do a follow-up article using the latest RedHat supported version and the latest VDA and the latest instructions. From my understanding, the latest instructions are much easier but since I haven’t tried, I don’t know. Please remember, I can spell Linux and that is as far as my Linux knowledge goes. It helps that there are a few CTPs who have strong Linux experience. if the deirectory even does not exist on any centos after java instalation? does the zombie JAVA_HOME export is valuable here at all? Since I can barely spell Linux, I asked a fellow CTP who works for a Linux vendor. 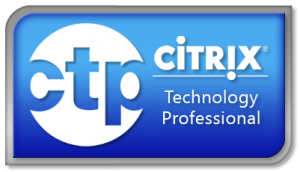 Great Post, after looking through the citrix documentation, this post helped alot! Great article! Have you tried getting it to work with the FAS? Integration with FAS would allow SSO with Smart Card, which I am very interested in. Works great with Windows VDA. Has anyone tried to get the 1.4 Linux VDA up and running on Ubuntu 16.04 LTS [Debian]? I know that this is not supported but it seems to work if you use alien to convert the RPM. I am trying to test the VDA on Ubuntu. I believe my desktop is connected to my AD domain but when I go to run “id”, it does not work. I also cannot get any domain user to log on to the desktop. Until I can overcome that obstacle, I cannot continue. 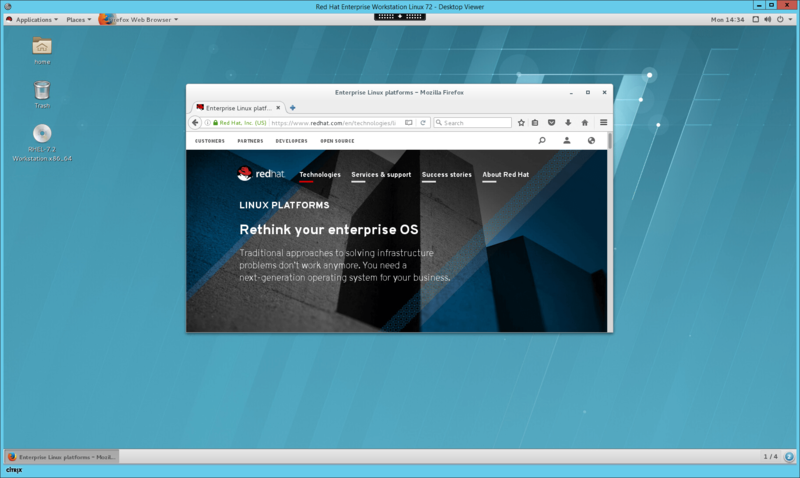 After working with Ubuntu and CentOS, I am still preferring RHEL. I may have to test on Fedora and see what happens. see if there is a java reference. I will update the article with the information you gave me in our email exchange. errors; one being the mistake of the VDA being named wrong. I got stuck on that part too! An interesting exercise though and it was good to get some more experience of Linux.